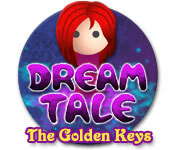 Dream Tale: The Golden Keys is rated 2.8 out of 5 by 15. Rated 5 out of 5 by Luuker from Sidescroller with good music and art. The music of this game is very chilling. It has a great combination of peaceful music, complex levels and great graphic style. Rated 5 out of 5 by Silv57 from Nice graphics! I found this game to be both challenging and charming. So far I've found only 2 keys, they're difficult to find. All in all, it’s a good idea for a platform game. Rated 4 out of 5 by carito80 from Fun and challenging A good game with beautiful art, lovely music and a good dose of challenge, some levels are hard! Nonetheless very fun to play. 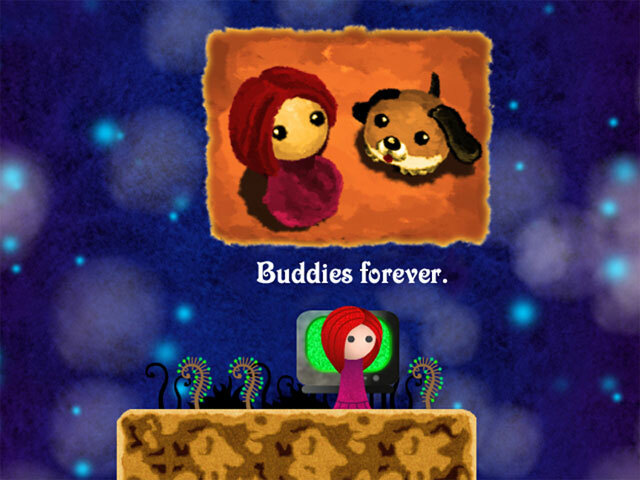 Rated 4 out of 5 by Mareike95 from Nice game I was playing this game because of the cute little girl. It is fun to use the jumping powers. Rated 4 out of 5 by joop2013 from Challenging game I love platformers and I fell inmediately in love with the looks of the game. If you love a good challenge you should try this one out. Once you get the grip on how to jump and overcome obstacles it becomes quite addictive! 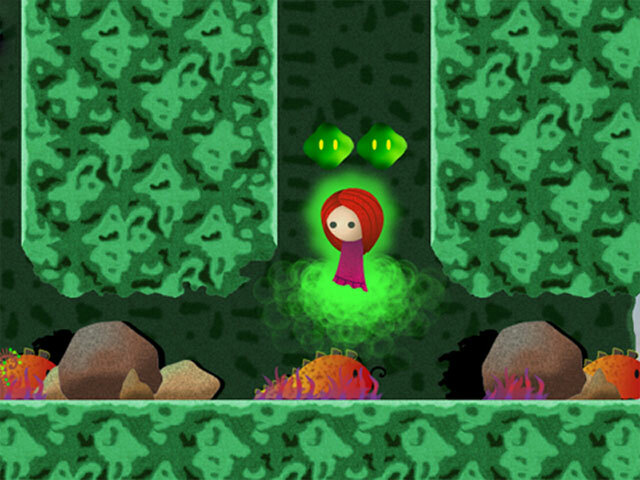 Rated 4 out of 5 by MartijnP from beautiful platformer! I played this for a while, it's veeery challenging! It's a nice looking platformer. Rated 2 out of 5 by mistressofvague from Just wanted to kill the character By the time I was on the 2nd level I just wanted to kill the character repeatedly for driving me crazy. Very glad I only tried the demo. Rated 2 out of 5 by Zellian from Good idea, poorly executed This game's visual style and gameplay combo is very appealing. It reminds me of an old shareware game from the '90s called Aro. The serious problem this game has is it punishing difficulty and poor control scheme. The movement keys are alright, but the jump button is unresponsive. If you die once, it's all over. You have to start the level from the beginning, unless you reach a continue point which are few and far between. The game does give you unlimited lives, but it's just frustrating dying frequently and not being able to progress because of how the game is designed. I keep wanting to play this game, but in the end it just becomes a chore and I stop. It has potential, but I can't see myself purchasing this one.